Hey Curvies! A few weeks away from Spring and It's staring to blossom here on Curveella. 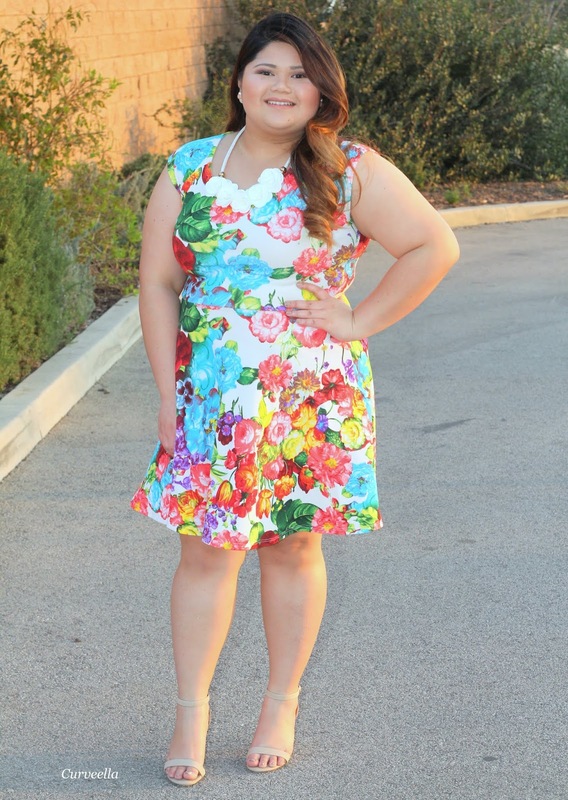 Breezy, comfy, girly,flirty, bloomy an all in one effortlessly stylish dress. 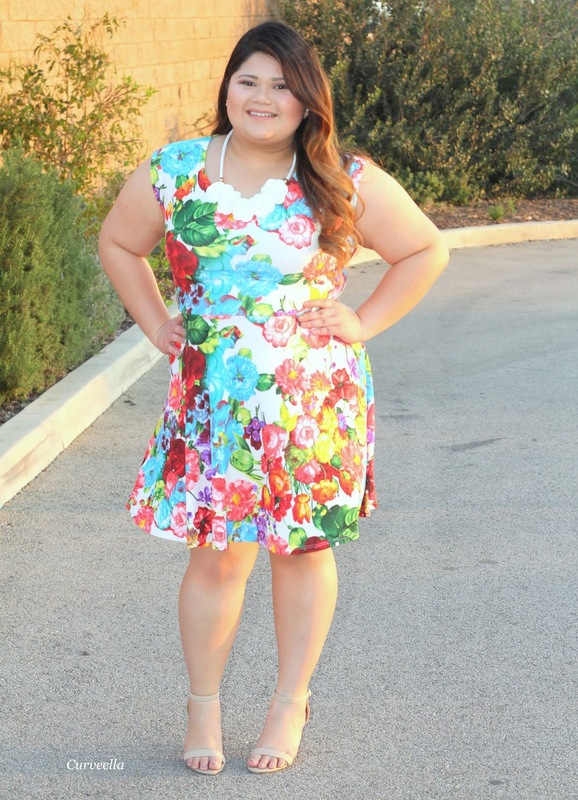 An all over floral print dress,mixed of classy light colorful florals and pops of red. A dress that can instantly put you on spring/summer mood. A great transition season dress paired with a muted flower necklace and or chic faux leather jacket to balance the look. Nothing much to say about this floral dress, except that it's a very bold and comfortable dress plus it's from my favorite and trusted plus size boutique Curvaceous Boutique. My Dad's to my Brother and now on me. Single ladies guide to Valentine's day.